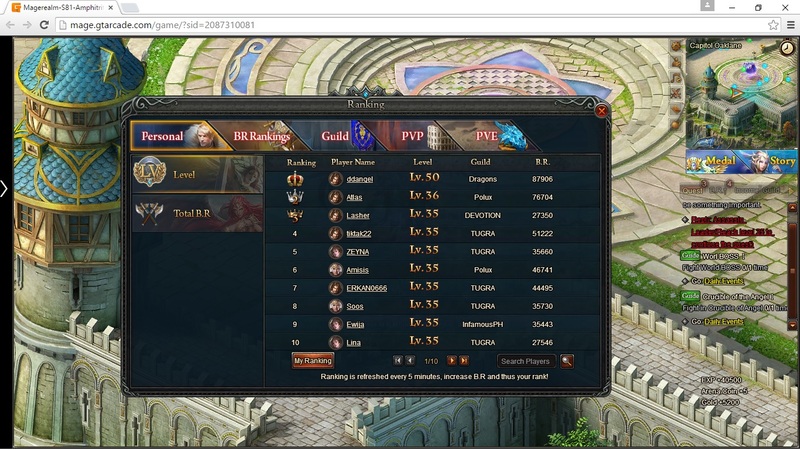 North America Forum»Forum ›Magerealm ›General Discussion › Heavy casher or cheater? 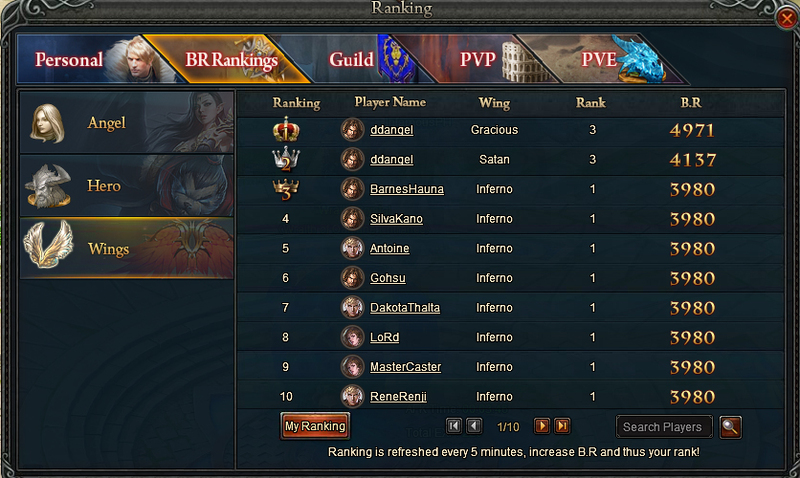 Server 81, started at 9.00EDT - Already level 50. Don\'t wanna blame anyone, would like an answer, heavy casher or cheater? i dont really remember the earlier levels other than if you put in the time you could level super quick.......level 30 in well under an hour,doubtful hes cheating if he started as soon as the server opened. Not only lvl is weird..... The wings who open normally after day 3 and 4 are open on first day and both are lvl 3. This does smell pretty fishy to be honest considering that only one trial can be bought via normal means, grinding is not up currently so that is not an option and the wings thing is really strange. Not only that but from the first screenshot their BR still looks too low to survive for very long in oaklane so it doesn\'t seem that likely they could have ground their way to level 50 there either not easily for sure. Mod/Dev account, That account was on server sixty something before.. Since it is not a screenshot from s0 a script kiddie/cracker seems more likely a suspect, probably had their previous GTA account banned and came back made a new GTA account and made the character again on another server. Defeating such crackers tends to be like trying to kill a hydra by cutting off it heads, they keep growing back armed with new IP addresses and yet another throwaway webmail account. My guess someone cracked the database and gave themselves some EXP and stuff let the mods check it out chances are it will be pretty obvious that they have stuff with no record of how they came to acquire it in the logs. As I suspected looks like the hydra grew another head lol. it is clear proof. dev need to do something. 2019-4-22 00:49 GMT+8 , Processed in 0.091307 second(s), 52 queries .